The company asia-med GmbH was set up in 1989 with the objective of providing acupuncture professionals with acupuncture needles of superior quality. 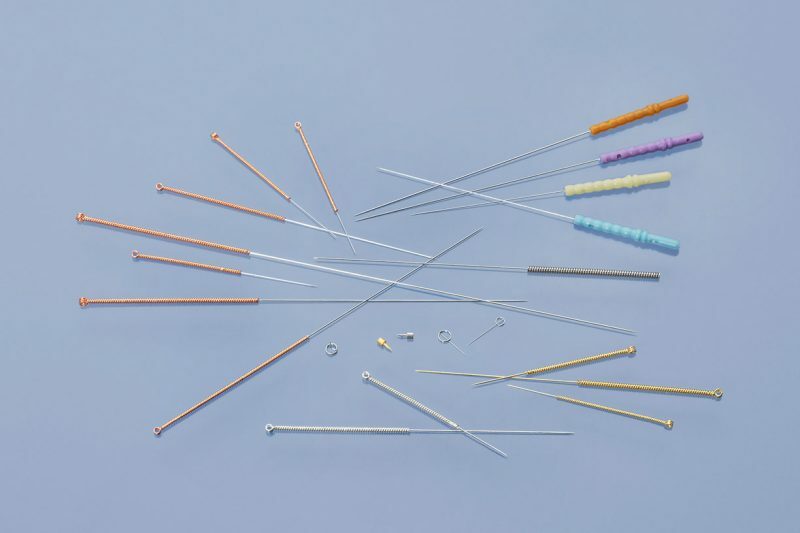 Today, we offer over 30 different types of needles, with more than 300 variants. 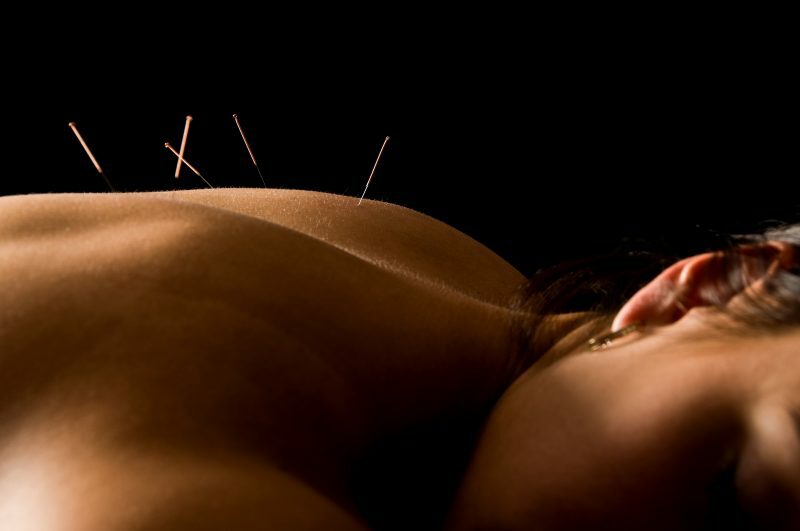 This comprehensive assortment allows us to meet all demands for acupuncture needles. Our vision is to combine Chinese wisdom with modern technology and state-of-the-art science in order to develop and produce the best products for our customers. We are committed to producing top-quality products, so that you and your patients can feel secure using them. 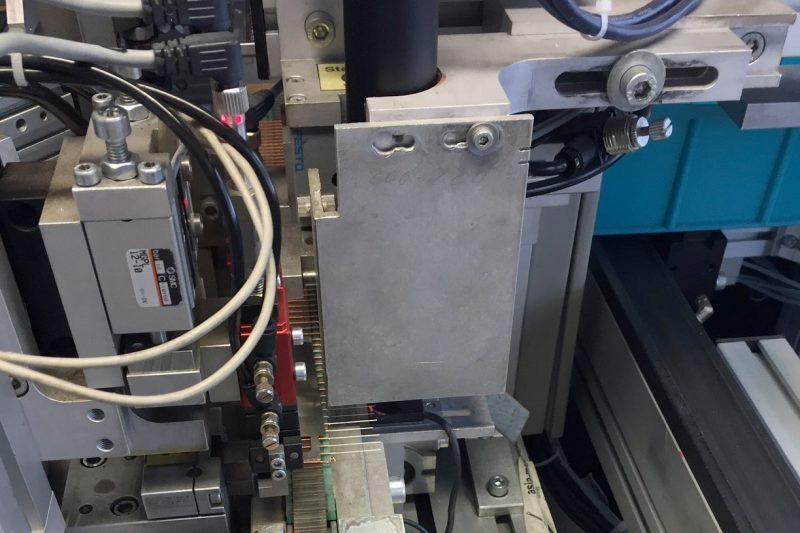 asiamed acupuncture needles are manufactured in Germany using controlled and automated manufacturing processes. This makes us a leader in the industry. Innovation is the result of close collaboration between experienced users, scientists, and the industry. 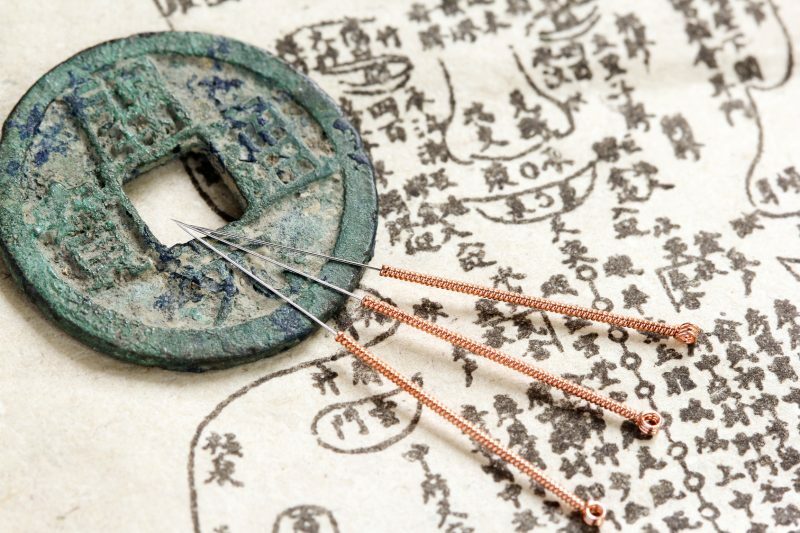 Even in acupuncture, which is thousands of years old, innovative ideas aim to improve acupuncture needles as well as equipment. 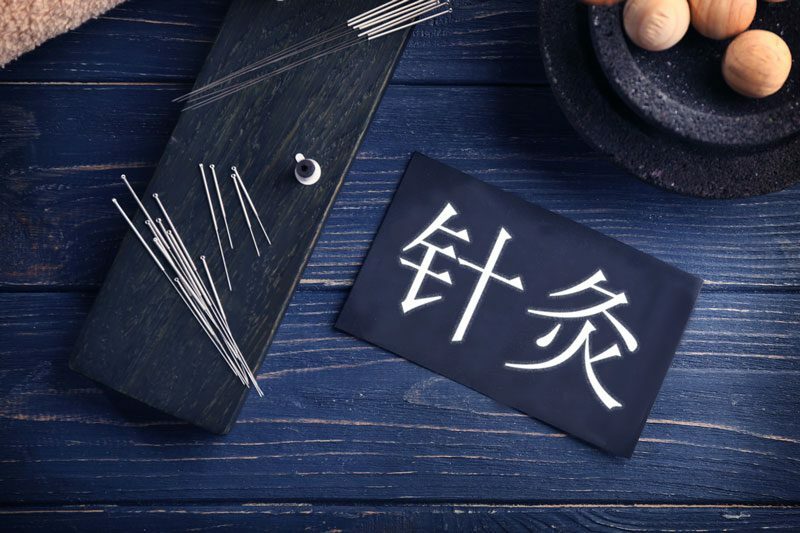 Thanks to our own experience and our good and long-standing customer relations, we know exactly what acupuncturists require in terms of quality of acupuncture needles. Questions? Suggestions? Free samples? Ideas?